Travel on my mind. Feel like exploring new places or just enjoying going back to the old ones? 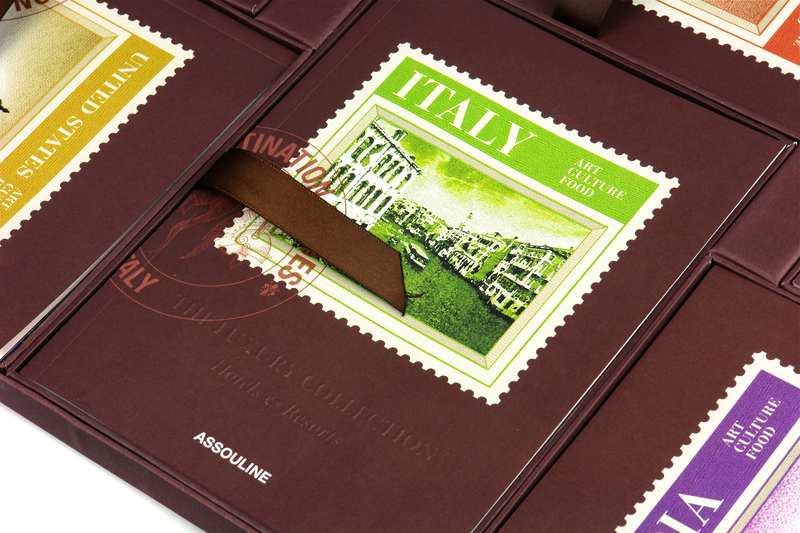 Just discovered the Luxury Collection published by Assouline in conjunction with the Starwood group ( Meridien, W hotels…). 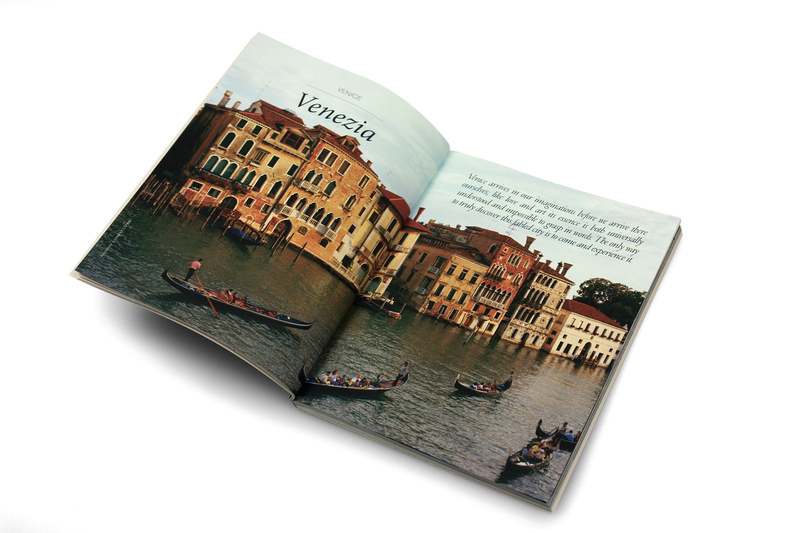 The books ($140 each) photographed by Andréa Fazzari are a great way to travel… from home . 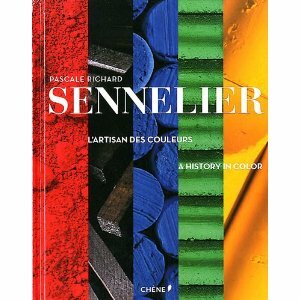 Leave it to Assouline to come up with great marketing ideas and beautiful books! Assouline stores are the new places to visit by the way (New York at the Plaza, Los Angeles, Las Vegas) and we will see more of them in the future as Assouline Editeur plans to expand its network of boutiques and sell gifts and books.